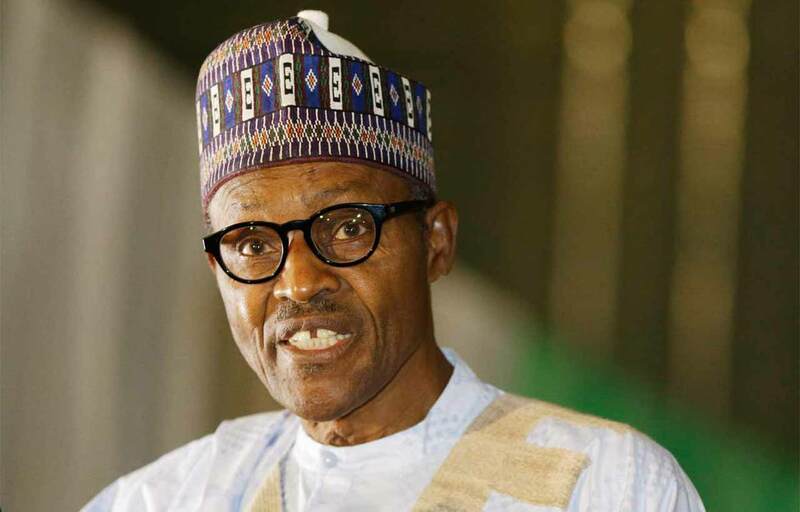 President Muhammadu Buhari on Tuesday requested that Nigerian tip top quit making what he called costly requests from his organization since things would never again be done in the old way. He cautioned them to quit demanding that things ought to be done the old way which devastated the country. The President talked amid a meeting he had with a gathering of Nigerians in the Diaspora, on the edges of the third Dakar International Forum on Peace and Security in Africa in Dakar, Senegal. As per an announcement by his Senior Special Assistant on Media and Publicity, Garba Shehu, the President said his organization was destined for success to enhance the picture of the nation by digging in responsibility and honesty in administration. He told the 11-man Nigerian appointment of affiliation pioneers occupant in Senegal and Cote D' Ivoire, that the most recent 16 years of poor treatment of the country's assets and framework have kept on affecting adversely on the nation. The President, "This organization is satisfied we won the race, we are satisfied Nigerians are collaborating with us. However, the issues are enormous to the point that we require the collaboration of Nigerians, especially the tip top. "They (tip top) ought to think about the state of the nation, and quit making costly requests since things is impossible the old way." On the welfare of Nigerians in the Diaspora, Buhari guaranteed them that the Federal Government would keep on promoting great neighborliness and enhance the negative discernment about Nigerians abroad. "Nigerians are known for their intensity and I am extremely enthusiastic about Nigeria. I will keep on preaching great neighborliness and endeavor to enhance the various human and material assets in the nation," he said.